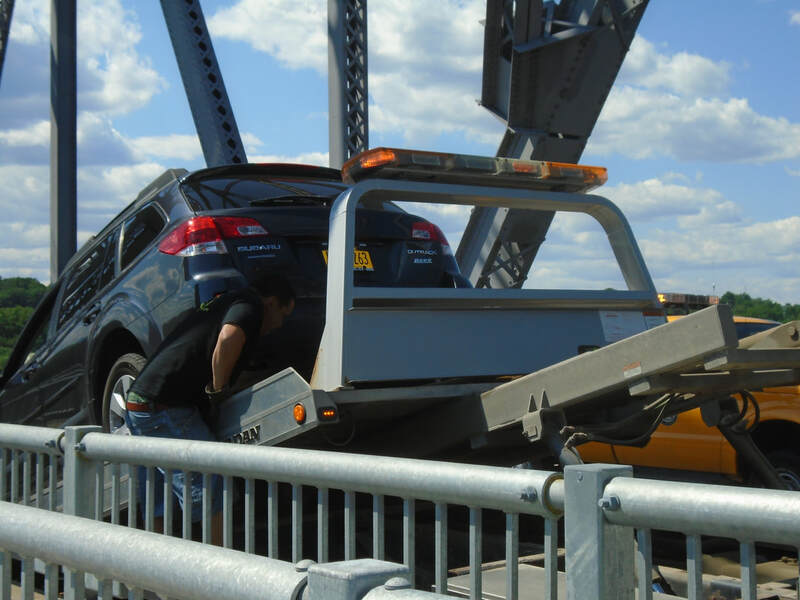 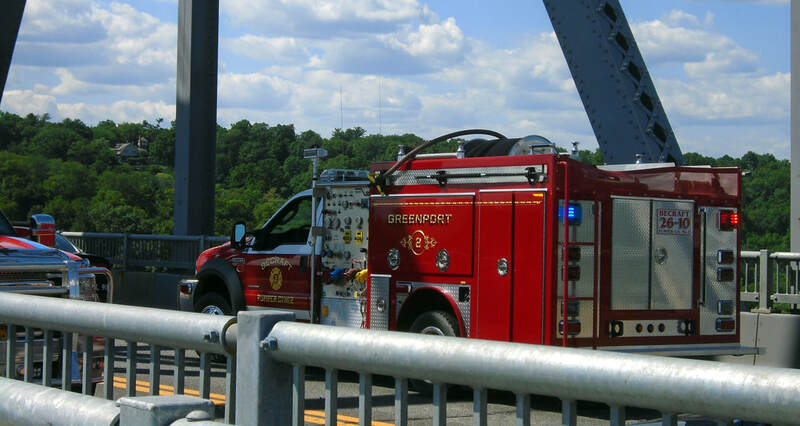 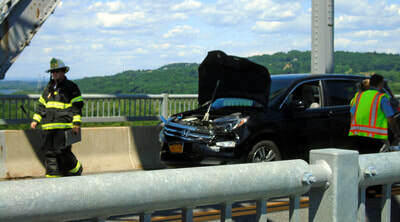 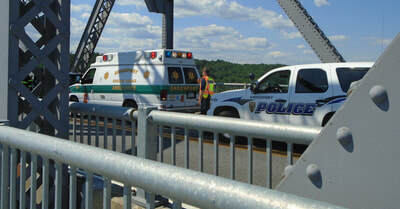 Columbia County 911 dispatched the Greenport Fire Department and Greenport Rescue at 2:58pm for a reported AAPI on the Rip Van Winkle Bridge. Three vehicles were involved in the accident. 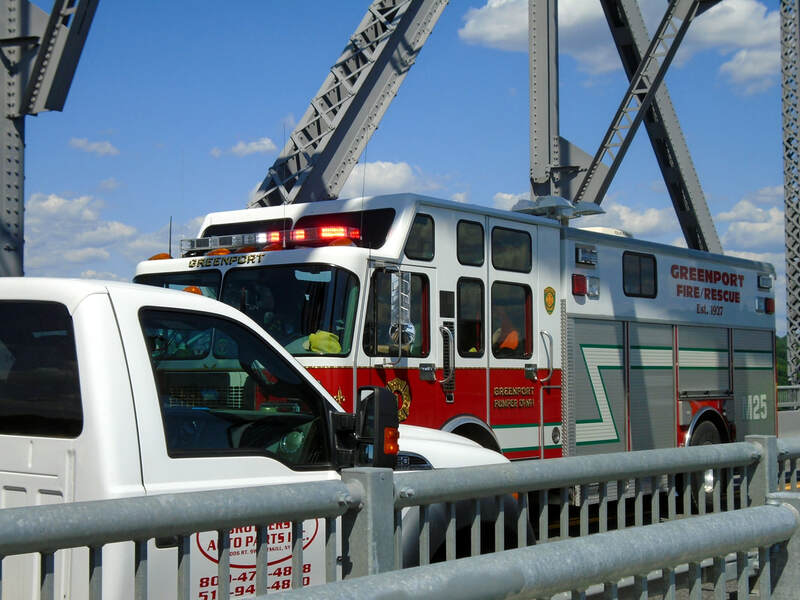 One subject was transported to the hospital by Catskill Rescue. 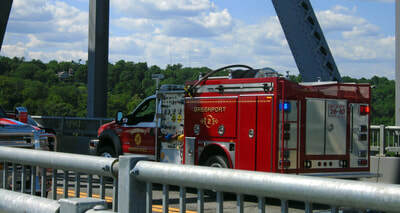 ​Firefighters were back in service at 3:34pm.